I recently changed the e-mail account linked to my forum stuff so I sent it from the address you will likely recognize. I know I'm repeating myself, but the 30th anniversary logo in contour form would go great on T-shirts! Contrasting colors and that would look great. Where are shirts for the rest of us?!?! 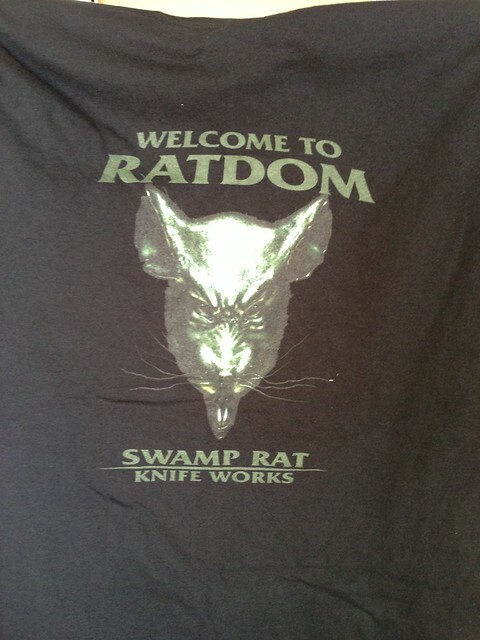 That's the induction shirt from blade. Shirts! It is the time they were finally up for grabs! And some of those Rat beads from Blade!!! Generated in 0.044 seconds in which 0.032 seconds were spent on a total of 14 queries. Zlib compression enabled.